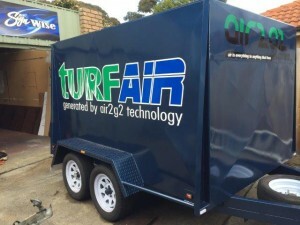 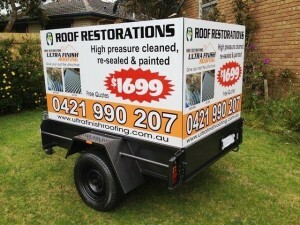 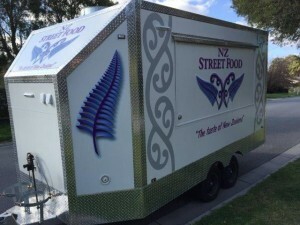 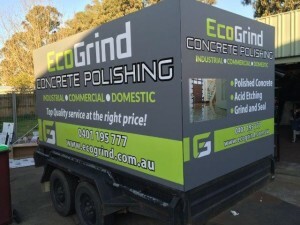 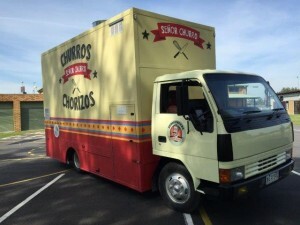 By branding one of your businesses greatest assets you have a mobile advertisement that will be seen by all! 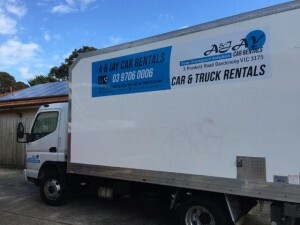 A signed vehicle can be seen by potentially hundreds or even thousands of people a day – why not ensure it’s your business being seen? 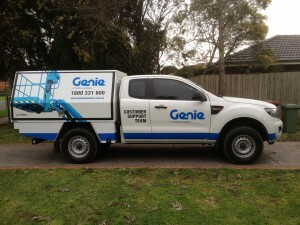 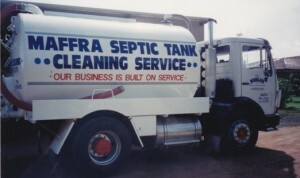 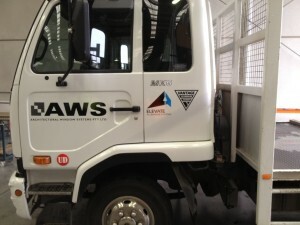 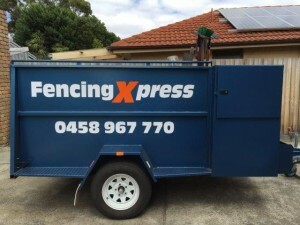 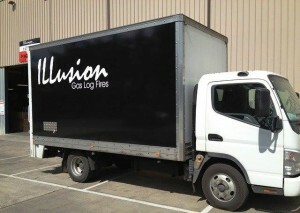 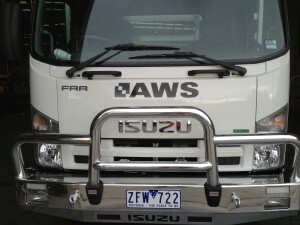 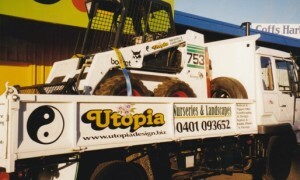 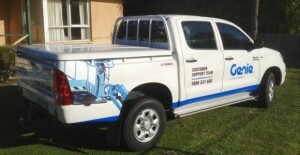 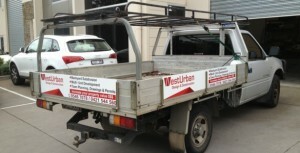 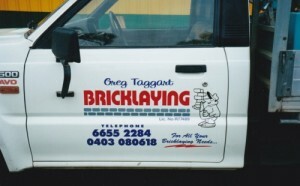 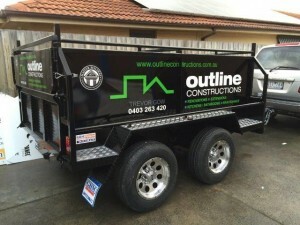 We have many years experience in truck signs. 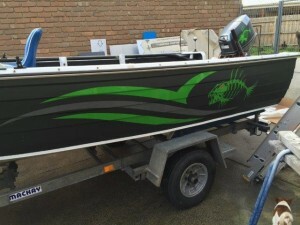 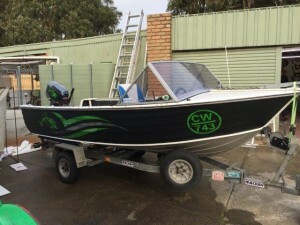 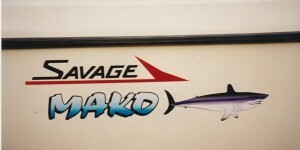 We can design your sign for you or we can create your truck or boat signs to your specs. 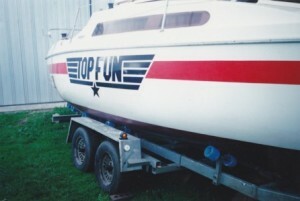 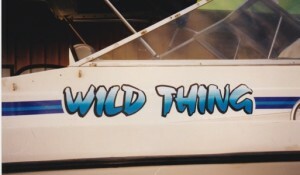 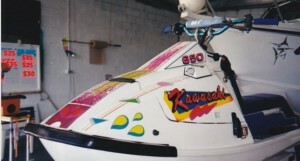 We also offer a full custom truck sign and custom boat sign service.